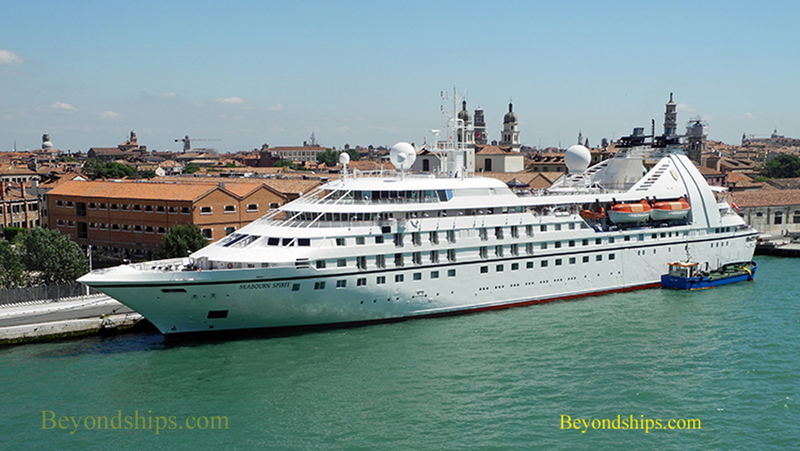 Star Breeze is an intimate, yacht-like cruise ship offering destination focused cruises. She is the sister ship of Star Legend and Star Pride. 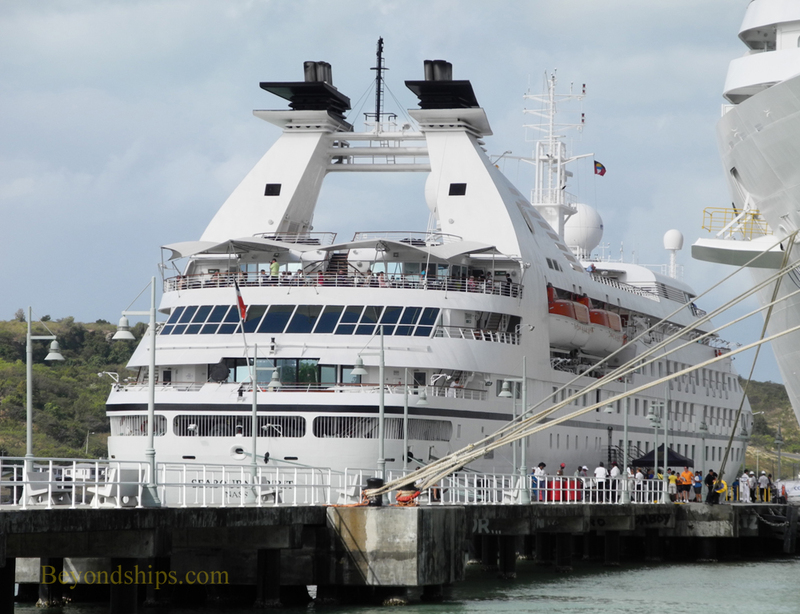 This ship was the second of three ships originally ordered for Seabourn Cruises. 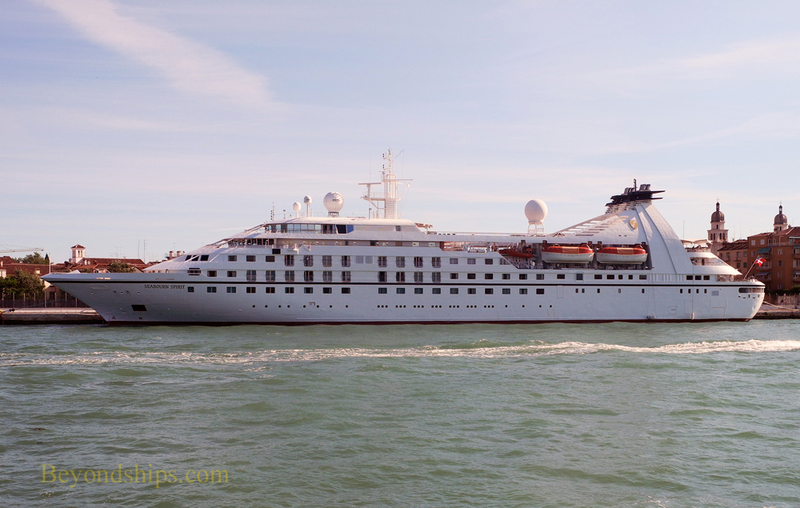 During her time with Seabourn, she was called Seabourn Spirit, She maintained a good reputation for luxury cruising during her time with that line including being named as best small cruise ship by Conde Nast in 2005. 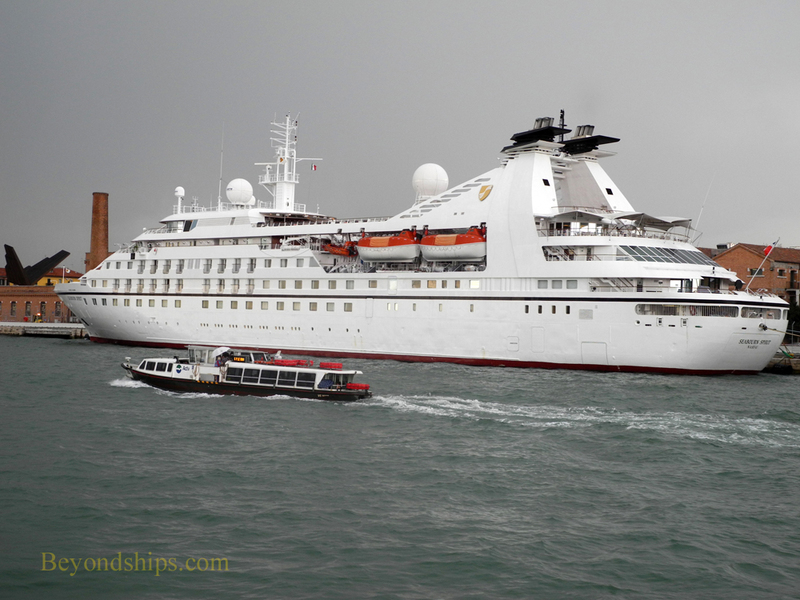 Seabourn Spirit made headline news when she was attacked by pirates off the coast of Somalia in November 2005. Although under fire from machine guns and rocket propelled grenades, the Spirit's crew succeeded in driving off the pirates with a Long Range Acoustic Device (LRAD). 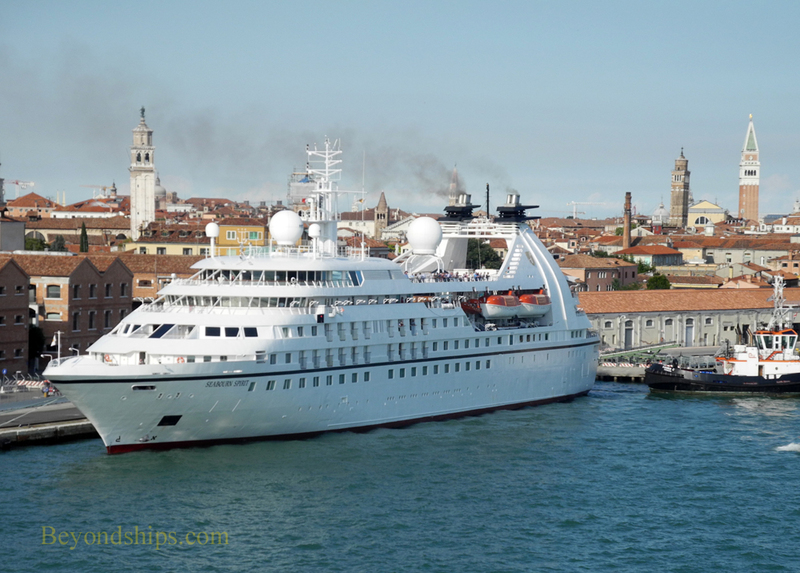 In 2015, after an $8.5 million refit, the ship entered service for Windstar Cruises as Star Breeze. (Windstar already had a ship named Windstar Spirit so a name change was necessary). 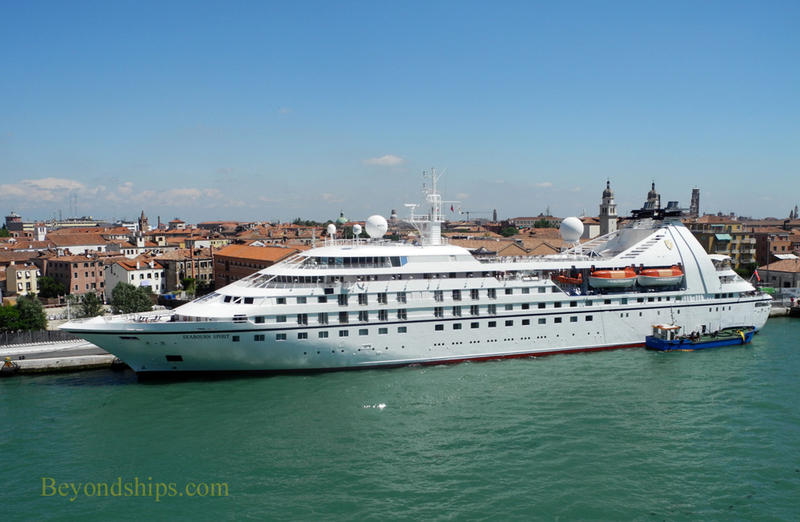 The Windstar yachts travel to both popular ports and ports that few cruise ships visit. On these ships, the destinations are the focus rather than life aboard. Nonetheless, the three essentially-identical ships have an array of cruise ship features including a pool, three whirlpools, a spa, a fitness center, a casino, a library, screening room, lounges and restaurants. The line strives for a relaxed informal atmosphere. Guests and crew are on a first name basis. 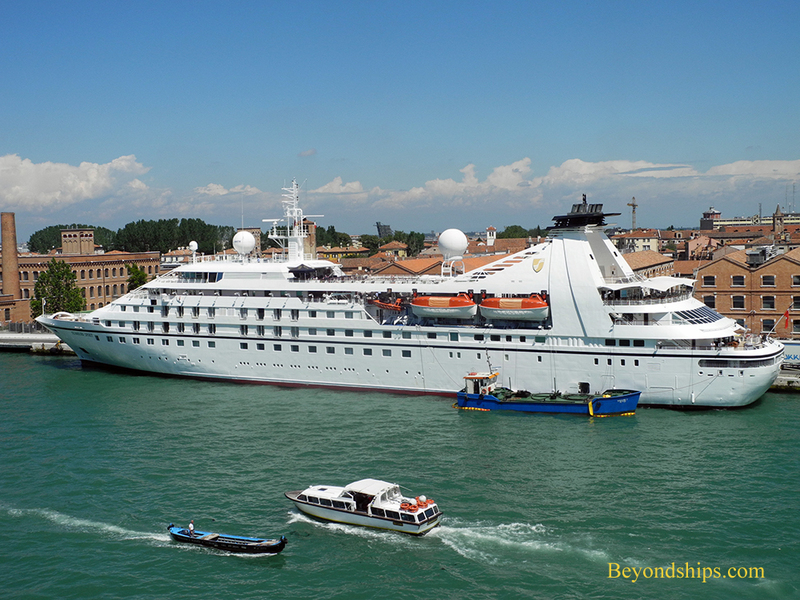 Indeed, under Windstar's open bridge policy, guests are free to go up to the bridge and speak with the officers.